Required Capabilities for Identity & Access Threat Prevention (IATP). To deliver effective security, enterprises need to look at a new approach that augments the existing architecture instead of replaces it. Identity, behavior, devices, anomalies, and risk all play a real-time role. 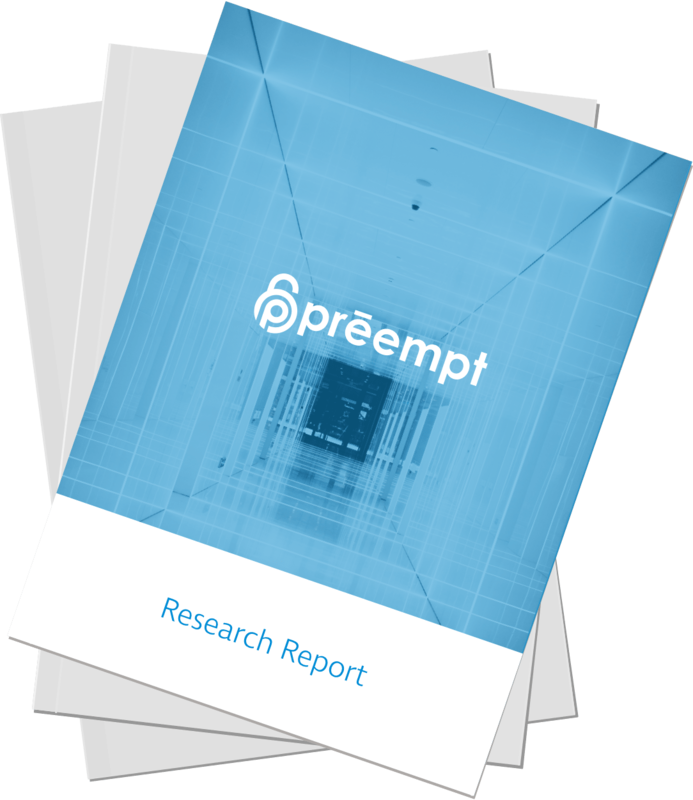 Preempt eliminates insider threats and security breaches in real-time.